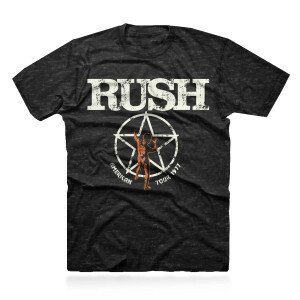 This Rush tee takes you back to the good old days with a classic printed Rush Logo and Starman logo with the words "American Tour 1977". This is printed on a slim fit, charcoal heather tee. 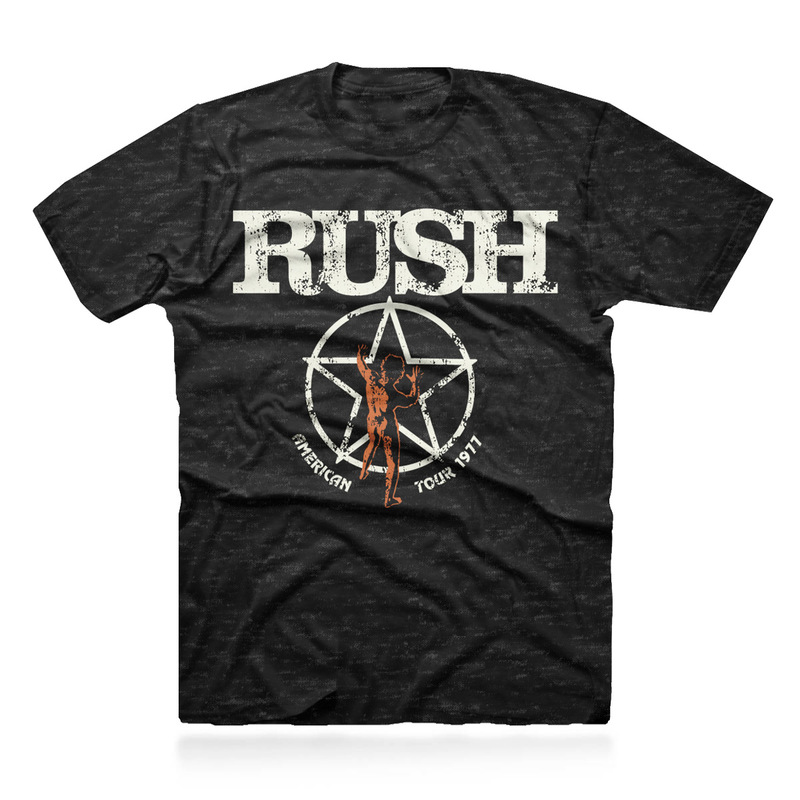 Printed on 65% Polyester, 35% Cotton.